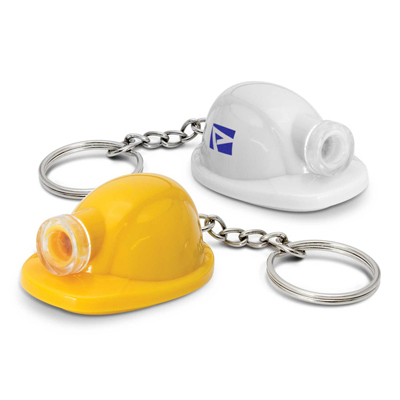 The Trends Collection Hard Hat Key Light is a novel key ring in the shape of hard hat with bright LED light. 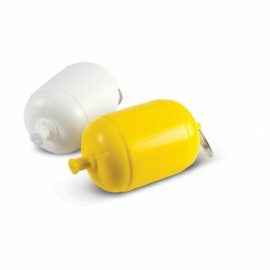 2 colour. 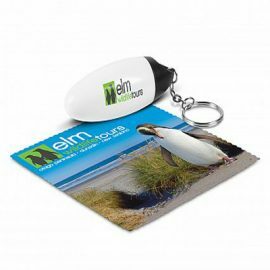 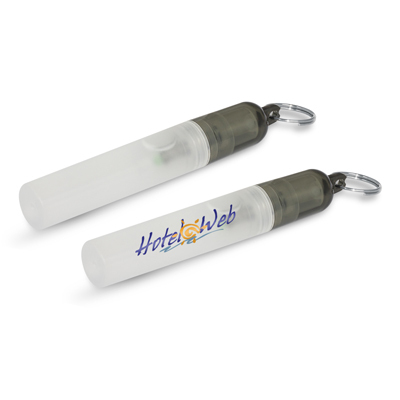 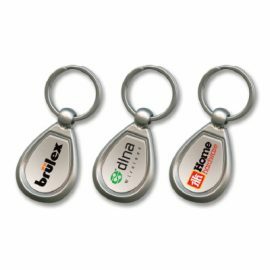 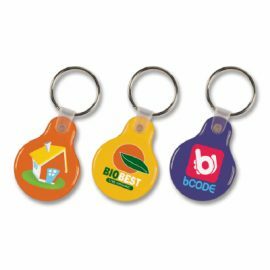 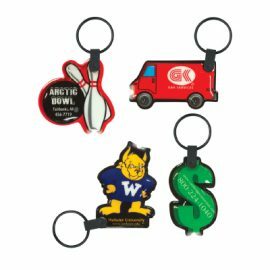 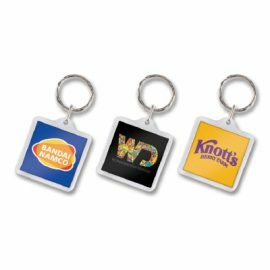 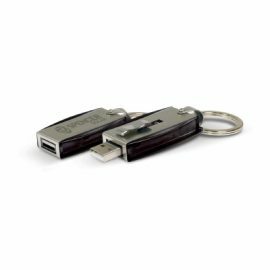 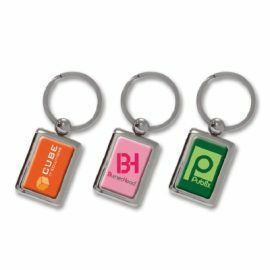 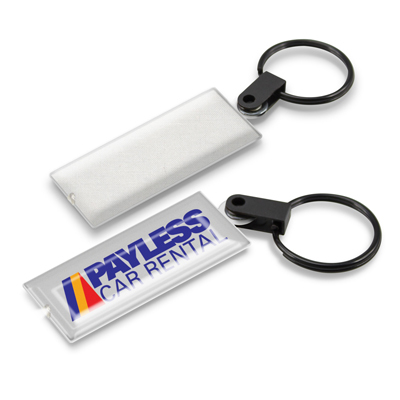 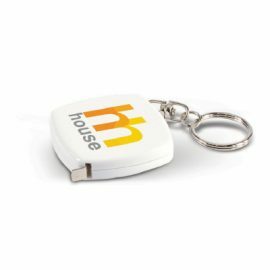 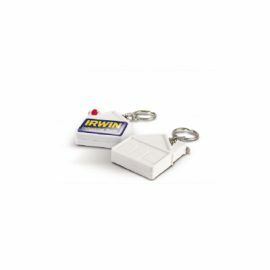 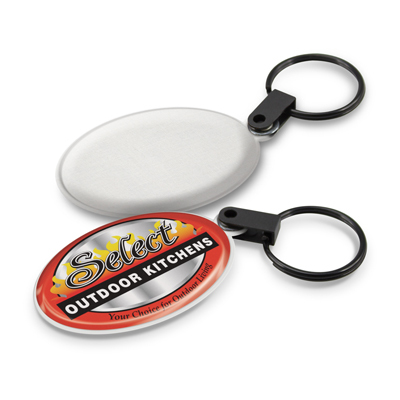 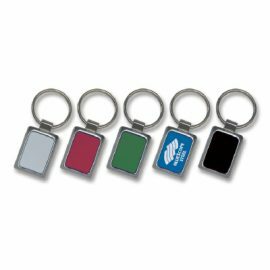 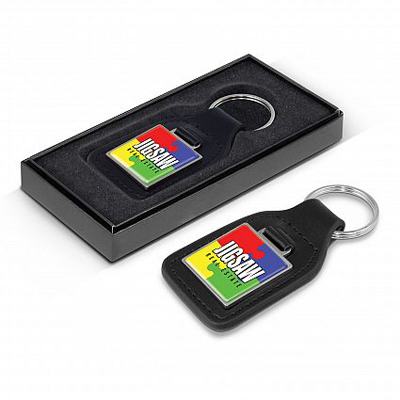 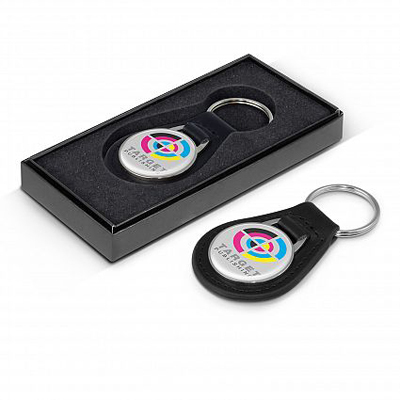 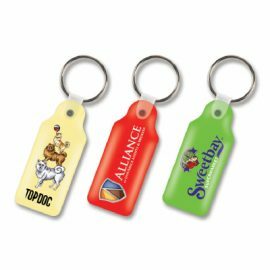 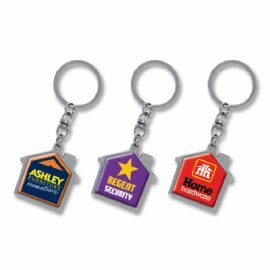 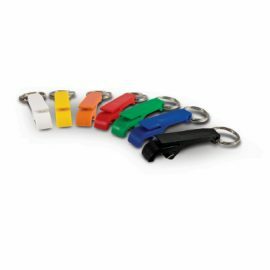 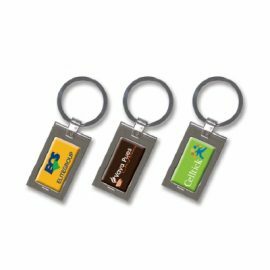 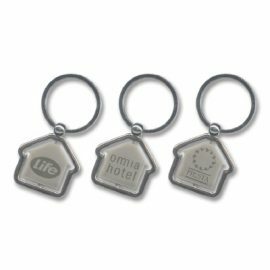 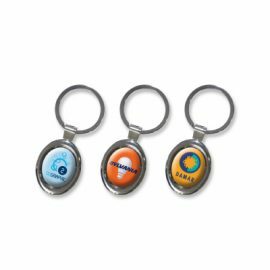 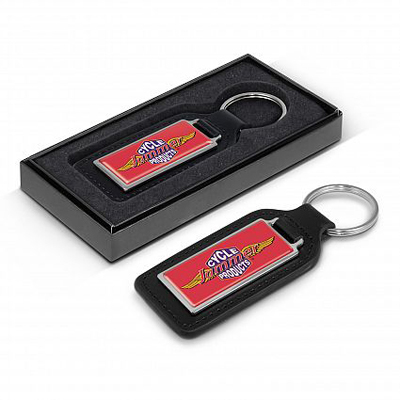 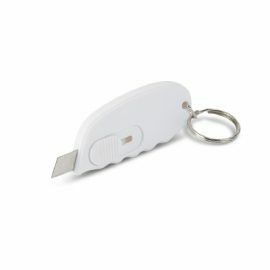 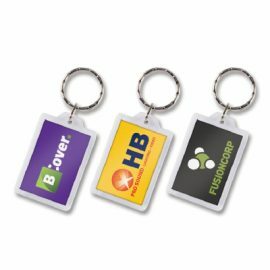 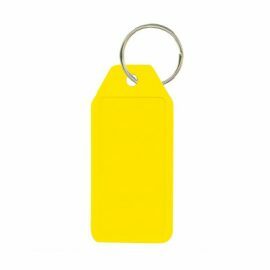 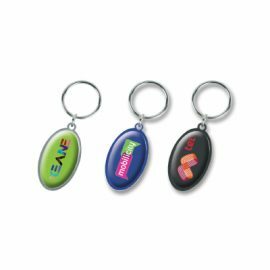 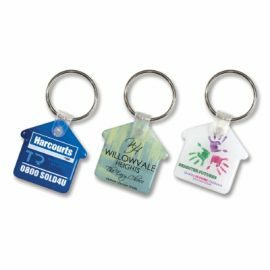 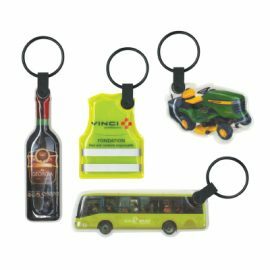 Great branded novelty key rings.